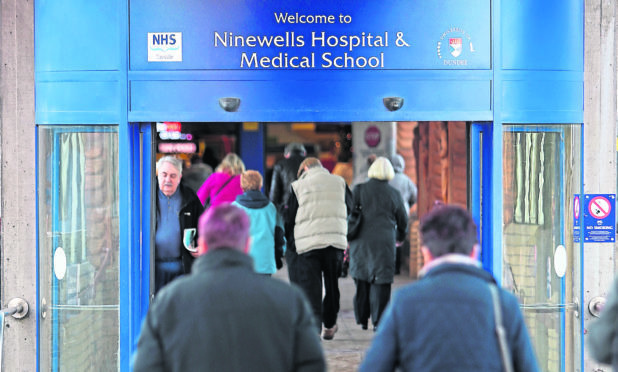 General view of the exterior entrance to Ninewells Hospital. Patients have demanded clear answers over the health risks imposed by a breast cancer treatment “scandal” at NHS Tayside, amid anger at the lack of information given to the families of those who have died. The Scottish Government will turn over by the end of next week a risk assessment into the treatment of 304 individuals who were given lesser amounts of the chemotherapy drug docetaxel than elsewhere in the UK. Doctors have rejected any suggestion of known health risks with the care plan and insisted the decision was made as they believed the full dose was “unacceptably toxic”. But former patients and families of some of the 14 women who died during the treatment have called for the full risk assessment to be made immediately available, so loved ones can finally have definitive answers. It is understood the report has been made available to bosses at NHS Tayside but the health board is unable to share its contents until it is officially published by ministers. Meanwhile, a dedicated helpline set up to support those affected has been shut down after just one week. 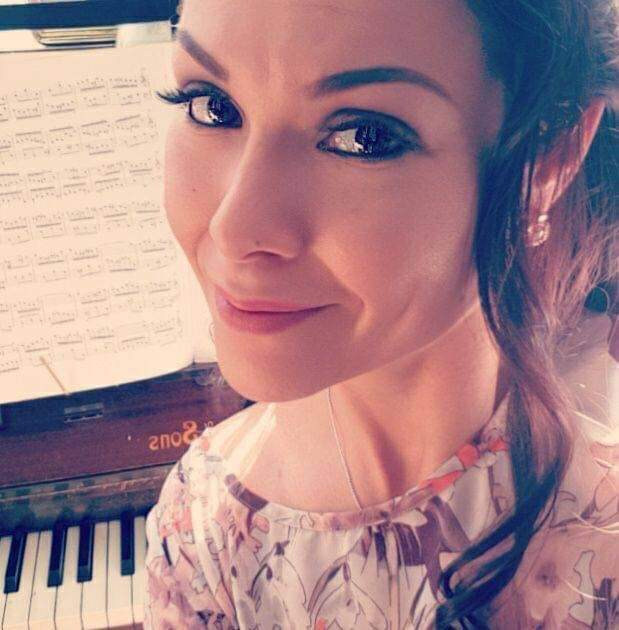 One couple said they had been left to agonise over whether a higher dose may have delivered a complete pathological response, meaning no residual invasive disease left in the breast and lymph nodes. Carole Leishman said she had been “completely floored” by the situation, which had resulted in “a massive detrimental effect” to their wellbeing. She and and her husband Jim insisted Mrs Leishman, who repeatedly demonstrated a desire to be involved in treatment decisions, would have chosen to move to a different health board or seek private care had she been aware of the lesser dose. 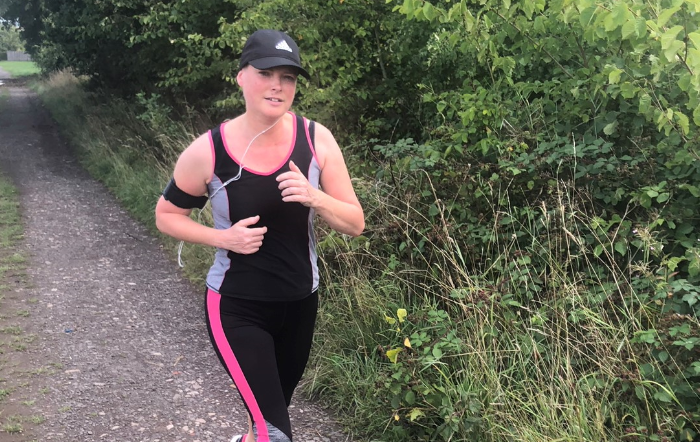 Mrs Leishman was in generally good health during the majority of her treatment, even completing long-distance runs into her fifth chemotherapy cycle, and believes she would have coped well with the stronger dose. She said: “We want the questions we have to be answered as quickly as possible. The NHS Tayside Cancer Care Support Group, a network set up by those affected, said it was “disheartened” some had still not been able to arrange an appointment with a specialist, and the dedicated helpline was closed so soon after the news was revealed. It is understood the families of people who died while receiving the treatment were not contacted by NHS Tayside, and one bereaved mother said they had been “ignored” and left with “no letters, no explanation and no answers to date”. Administrator Lee Dennis said: “When one is diagnosed with cancer, it is a time of enormous emotional upheaval. You experience fear, sadness, blind panic, and are forced to acknowledge your mortality. “As time goes on, and with counselling if necessary, these feelings should fade, but many of us have been set back because of this scandal. Acting medical director at NHS Tayside, Professor Peter Stonebridge said: “We understand that patients and their families may be feeling worried at this time and we apologise for that. “I would like to reassure patients that we are making every effort to ensure that they are offered an appointment with an oncologist as quickly as possible to discuss their questions and concerns. “Following our letter to patients last week, we have already held some additional clinics for affected patients. We are continuing to phone patients to arrange appointments with an oncologist and some patients have already been seen by their oncologist at their routine appointment. A Scottish Government spokesman confirmed the risk assessment will now be published next week, instead of the end of the month as planned, following increasing pressure. He said: “We recognise that the Healthcare Improvement Scotland (HIS) report may be concerning for patients and their families, however patient safety is always the number one priority for the Scottish Government and NHS Scotland. “In advance of the HIS report the Scottish Government convened a multidisciplinary clinical immediate review group to produce a risk assessment. Their findings are urgently being considered by NHS Tayside to ensure the necessary support and action plans can be put in place.